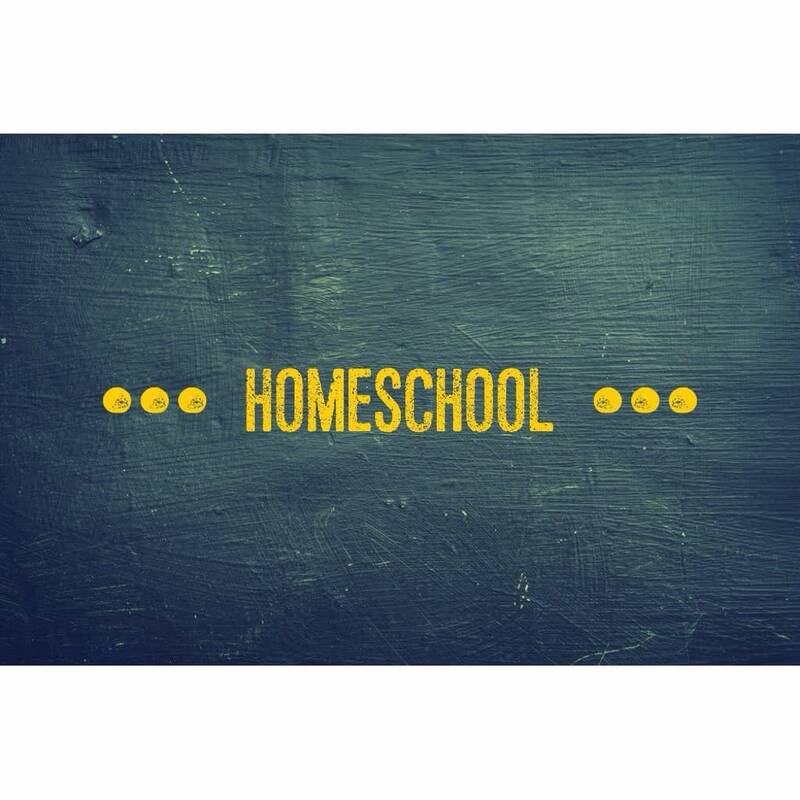 I first became interested in homeschooling the moment my oldest child was born. I really wanted to homeschool her instead of sending her to French preschool ( école maternelle) because I thought that three years old was too young to go to school. Through my research on homeschool, I was often confronted with the issue of mutli-language learning. I kept asking myself if it was better for my daughter and now my son to learn English first and then French, but then what about Turkish and Arabic ? Is four too much ? How about reading and writing ? 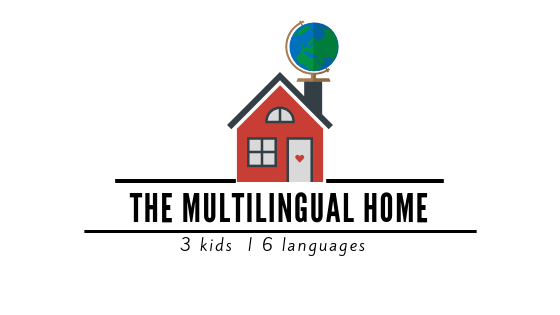 As I was researching and trying my hardest to find answers to these tough questions, I stumbled upon this website, Multilingual Parenting and their weekly Q&A sessions. I quickly sent one of the coaches, Rita Rosenbeck, a question hoping to have some answers so that I could start planning my school year. I have been following your Facebook page for a while and I have really enjoyed the articles that you post. I may not have read all of them, but I have saved most for later when I find time. I am contacting you to seek some advice or possible resources to implement in our multilingual and multicultural family. I am American and my husband is Turkish (he speaks two other languages as well). We live in Paris, France with our two children (two and a half and one) and we are a Muslim family so we are learning Arabic all together at the same time. My husband and I speak French together as we are unable to communicate in each other’s languages. 1. How do we teach French to our children as a non-native speaker? My daughter has already started speaking a little French, thanks to La Maison de Mickey that she watches daily. 2. Will she pick up my English accent when speaking French? Will this cause problems later down the road if she goes to school? 3. How do we expose our children to all our languages throughout our homeschool day? Should I do one day in French, one day in English or alternate throughout the day? We’ve been reviewing the alphabet and numbers in French. I have decided that at least one day a week will be dedicated to French, exclusively speaking French. Please let me know if this is or isn’t a great idea. 4. How do I start reading and writing with all the languages? Although I didn’t get the answer as soon as I would have liked, her answer did help and provide me with the resources so that I could start answer my questions and eventually planning my activities. Still months later, I am referring back to the answers and using her tips to enhance my activities.